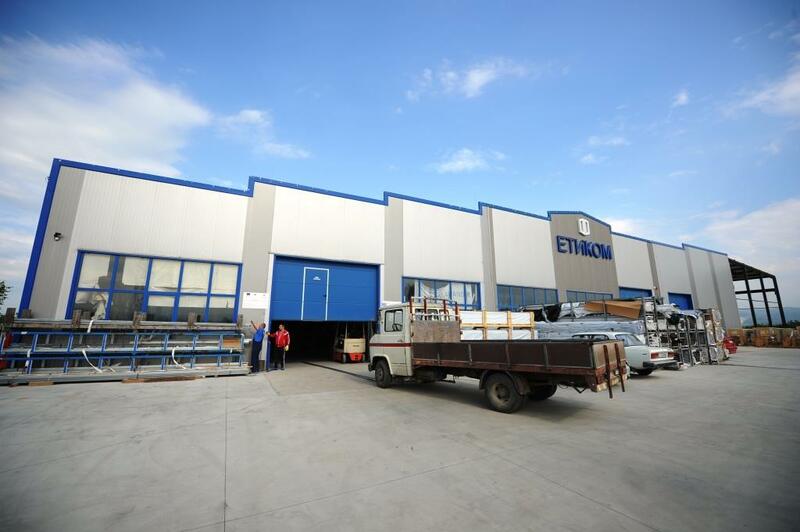 Eticom LTD was founded in 1991 in Petrich - the crossroad town between Bulgaria, Macedonia, and Greece. Ever since then, we have been one of the market leaders manufacturing PVC and Aluminum windows, doors, and glazing units. The focus has always been on the quality of our products, the effectiveness of the manufacturing process, and the satisfaction of our customers. Each of our products is characterized with excellent insulation properties, seamless operation, and long life of exploitation. We are mostly export oriented company. About 80% of our products are exported to Europe - Belgium, Greece, Germany, France, Italy, Spain, Netherlands and others. The company possesses all necessary certificates for the markets in which it operates. Our products are tested in one of the best institutes in Germany and Italy. Our suppliers of raw materials, machines, and software are the world’s leaders in their field - Roto, Salamander/Brugmann, Gealan, Saint Gobain, Hoppe, Urban, Klaes, Schucco, and Reyners. We have a modern manufacturing facility, equipped with technologically advanced machines with total area of over 8500 square meters. The advanced manufacturing technologies and the high quality products accompanied with customer-centric service helped us being permanently present on the European market. Our partners can rely on fair, upright, long-term cooperation with Eticom. The benefits from working with Eticom are the tailor-fit solutions we offer, personal relationship, easy and polite communication with the professional team of the company. You can rely on fair, upright, long-term cooperation with Eticom!